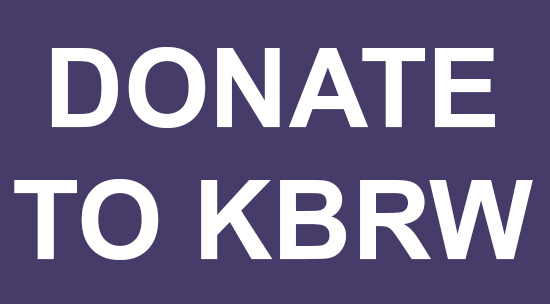 Welcome to KBRW’s new web site! We hope you enjoy the added features of the new site, and we welcome your suggestions and ideas on ways to make it even better. Click on “contact us” on the upper menu and type in your comments, and thank you for your patience as we continue to do our best to make KBRW a part of your every-day life!